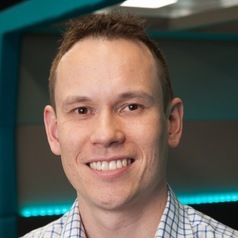 Professor Michael Milford is a Chief Investigator at the Australian Centre for Robotic Vision, an Australian Research Council Future Fellow, Microsoft Research Faculty Fellow and Founding Director of the education startup Math Thrills Pty Ltd. 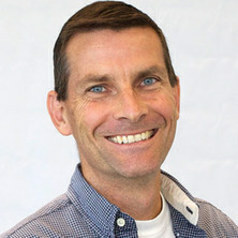 He receives funding from the Australian Research Council, the Queensland Government, Caterpillar Corporation, Mining3, Microsoft, the Asian Office of Aerospace Research and Development and AMP. Peter Stratton does not work for, consult, own shares in or receive funding from any company or organisation that would benefit from this article, and has disclosed no relevant affiliations beyond the academic appointment above.